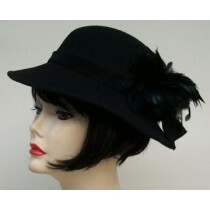 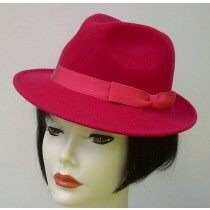 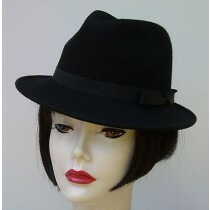 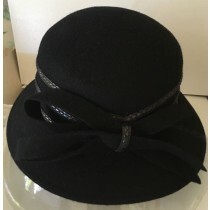 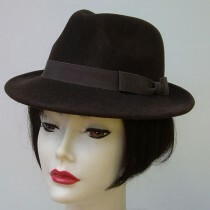 Women's Fall and Winter Wool Hats in extra small XS sizes for the petite woman. 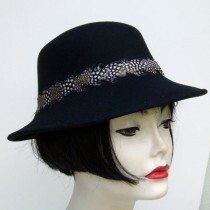 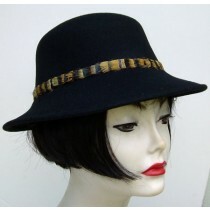 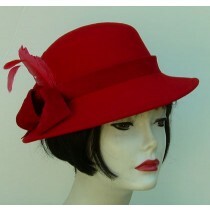 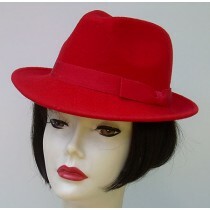 Stay warm and fashionable in a size hat that fits your head and your height! The wool hats are blocked and trimmed in the USA. 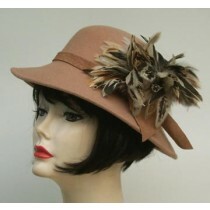 Unique custom feather flourishes embellish many of the hats. 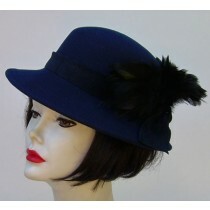 Carriage Drivers-You may order custom color trim combinations for your driving events.